With colorful costume contact lenses available at all reputed optical stores, the key to rock a green-eyed Irish look is to pick up the right shade of green lenses. And here, we are discussing how those brown-eyed beauties can flaunt the perfect green-eyed look. 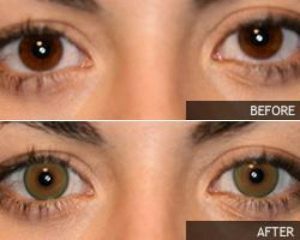 Hazel green lenses give a light greenish touch to your eyes, leaving you with a magnificent appearance regardless of your skin tone. 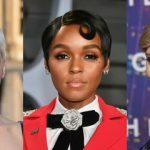 You may use translucent lenses to flaunt a unique combination produced by your natural eye color and that of the lens. Dark green lenses, especially the dark olive ones, make your light brown eyes appear intense. 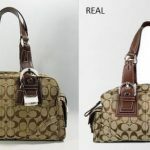 However, wearing them on your dark brown eyes is not a good idea as these two dark shades produce an unflattering look. 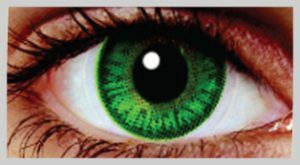 Gemstone contacts lend a realistic appearance of green eyes. 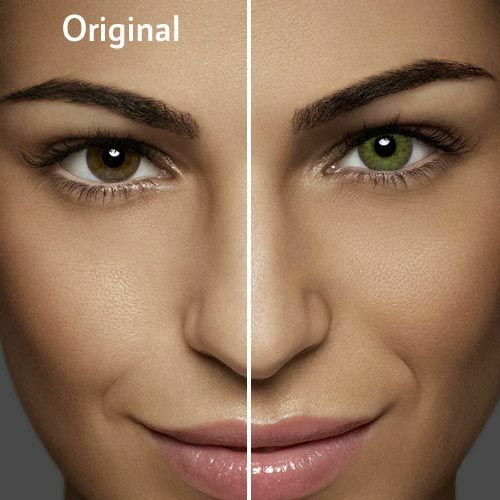 These are much similar to hazel green lenses, but you can get slightly deeper shades like forest green as well. 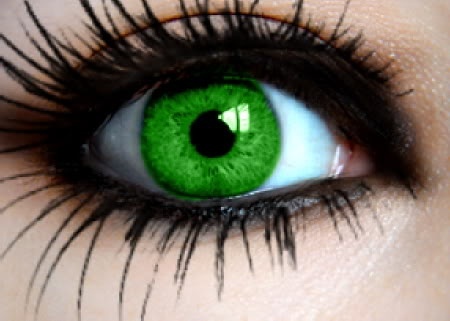 Emerald green contacts merge well with your eye color, accentuating dark brown and amber eyes perfectly. 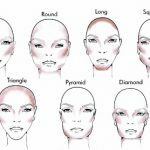 This arresting shade is a gaudy one, having different effects on different complexions, so make sure it suits you before you decide to flaunt such a look. The lime or mint green UV glow lenses are mostly used for Halloween or other cosplay parties. You may also try cat-eye contacts to flaunt a mysterious and Goth look. 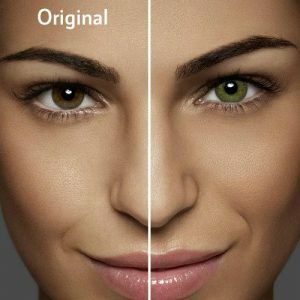 Although dramatic green contact lenses enhance your looks to a certain extent, it is your dignity and poise that ultimately make you stand apart from others.